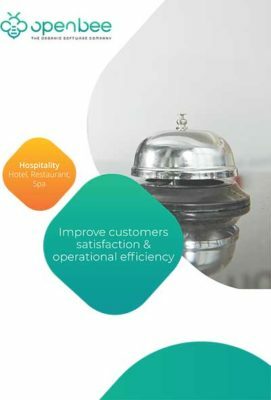 To increase customer satisfaction and operational efficiency, hotels businesses must continually innovate and find better approaches to overcome challenges associated with document sharing and management. 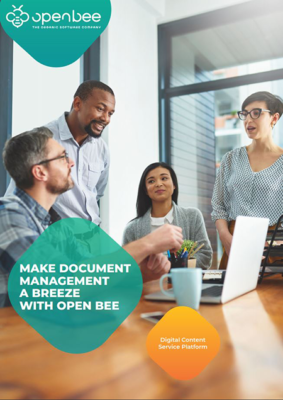 Open Bee™ digital solutions help Hotels, restaurants streamline their critical business operations by eliminating process bottlenecks created by paper. From financial records, to customers’ private information or Health and Hygiene forms, Open Bee keeps your important documents safe and instantly available for examination by tax officials, auditors, shareholders, and other authorized persons. 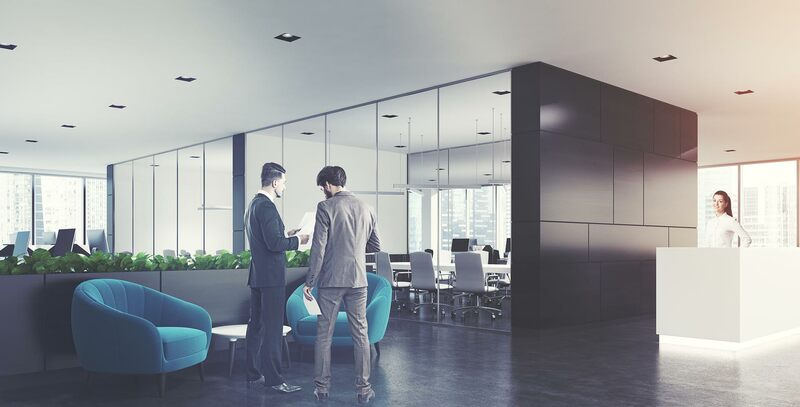 Enable all your hotel departments to file their paper and digital documents into a central repository and get a global and quick access to records, regardless of location. Use Open Bee™ mobile technology to profile your guests at every hotel interaction : restaurant, concierge, check-in, room service, etc. Take your paper checklists digital and perform more room inspections in less time. 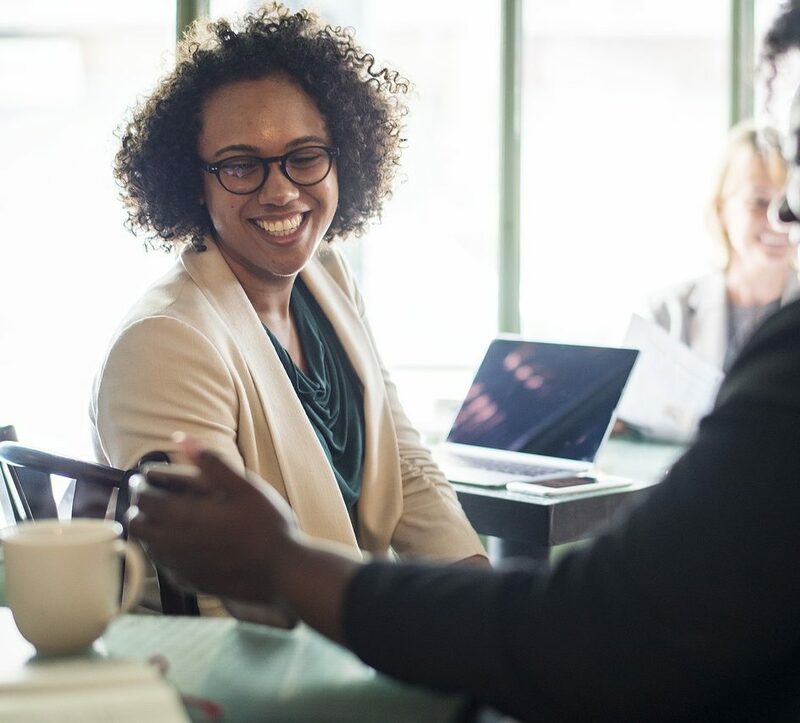 Automate your Accounts Payable process and Remove paper and make sure that all outstanding invoices from suppliers are efficiently approved, processed, and paid. Cut down on the time spent processing, filing, and retrieving invoices.